The Cain Maduro Ligero Robusto Cigars are produced by Oliva and are a powerhouse blending of triple fermented all ligero tobacco. 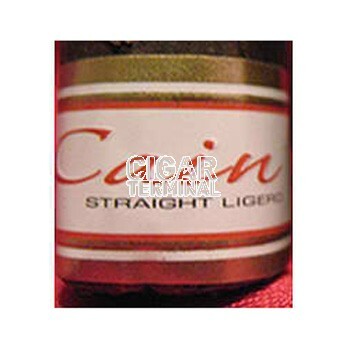 Released in 2009, Cain Maduro Ligero Robusto Cigars are produced by Oliva and are a powerhouse blending of triple fermented all ligero tobacco. Sam Leccia, known for his famous Nub cigars, created this straight ligero with the goal of creating a full bodied premium cigar with a smoothness delivered by all ligero.